Ice Cream/You Scream – Ice Cream social to mark the end of the school year packing sessions at Okemos Community Church. Be sure to leave time in your schedule and room in your belly for ice cream. Volunteers needed to set-up, scoop, and clean-up! 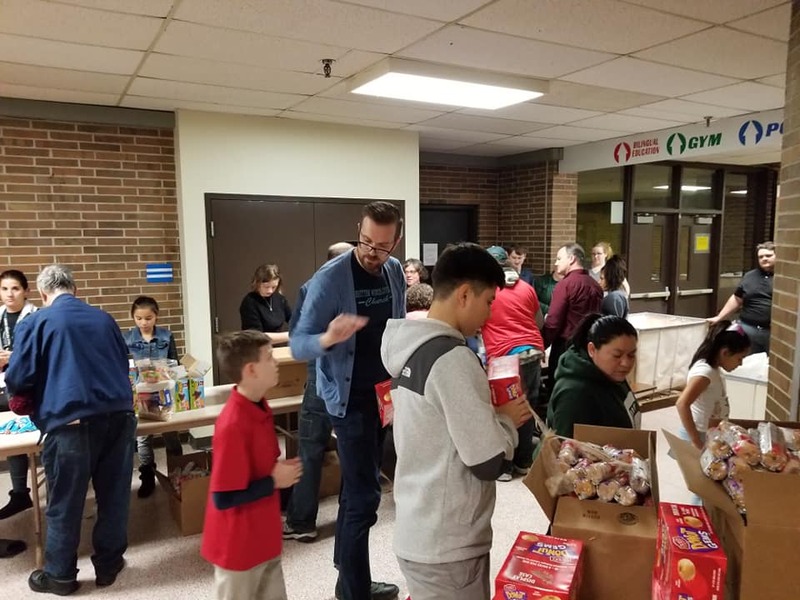 Currently, Weekend Survival Kits is serving over 70 schools in 5 counties in MID and SE Michigan and the numbers of children served is growing to over 4000. This year our focus is in two areas – First, making sure that as many children as possible can be served in the schools already on our list. Second, that our volunteers know how very important they are to the success of this program.re to the success of this program. The kits packed at Okemos Community Church for Weekend Survival Kits help children in Lansing/East Lansing and the surrounding communities such as Dewitt and Williamston. We also pack up the monthly Weekday Survival Snack boxes which some of our schools have opted to receive. 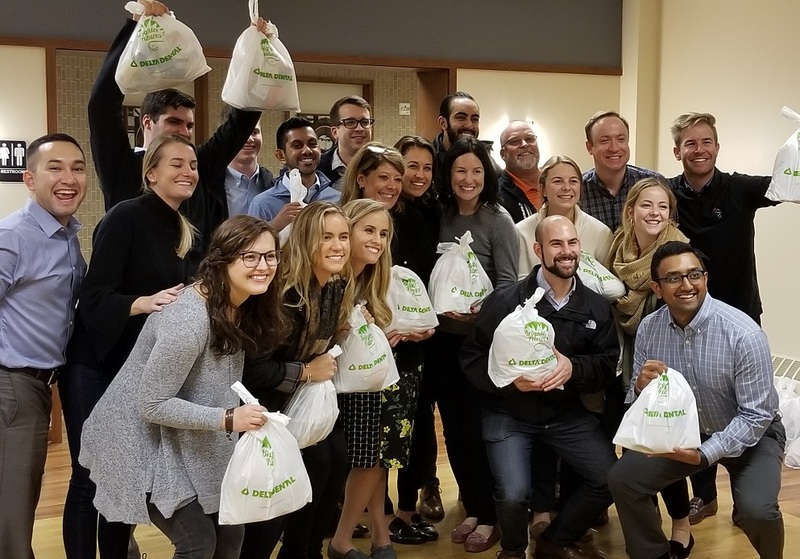 This additional program benefits each participating school by making sure there is a supply of healthy snacks for children unable to bring snacks from home or have simply forgotten their snacks. This is all part of our efforts to help children remove barriers to their academic success! 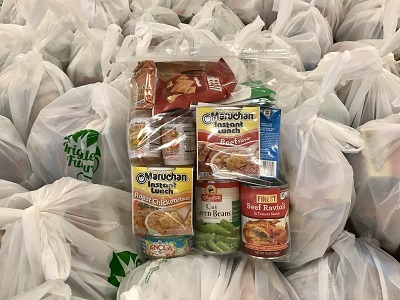 Any general questions about volunteering, please feel free to email or call your volunteer sitThe Volunteer Packing Session – Okemos is very popular with volunteers. If you are organizing a group to attend and it is more than 10 people, please email Crew Leader Gina Brick gina@weekendsurvivalkits.org to let her know. Also, another great location to volunteer is at the Harry Hill Center just south of Lansing. 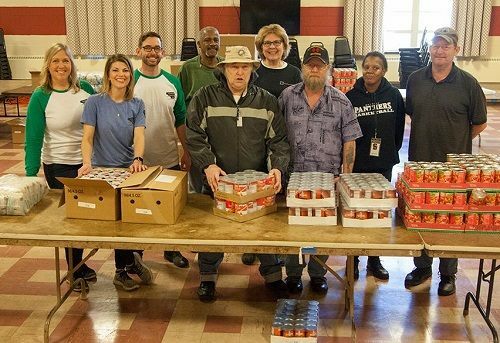 This is coordinated by the Northwest Initiative and they would be so grateful for the help! 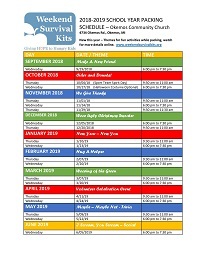 Just check our Calendar of Events from the website navigation bar and look for NWI packing sessions, click for more details.